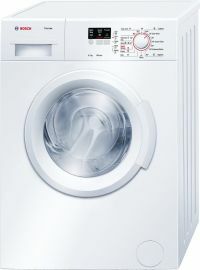 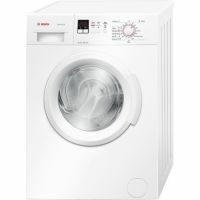 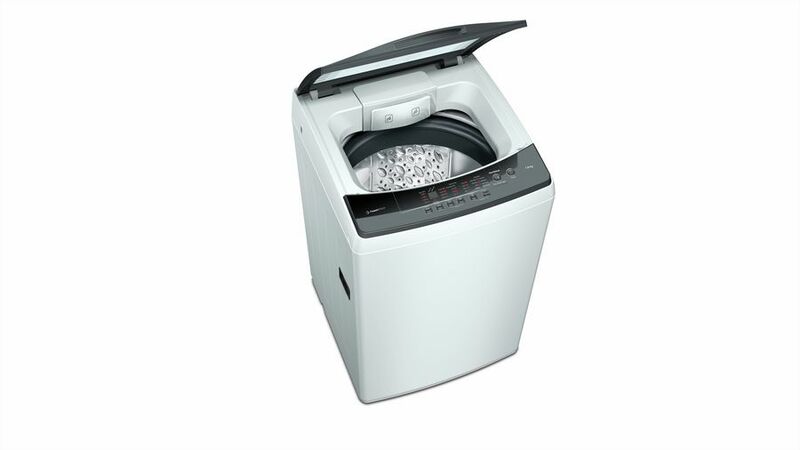 This washing machine comes with one touch start automatically selects the optimal programme for your laundry load. 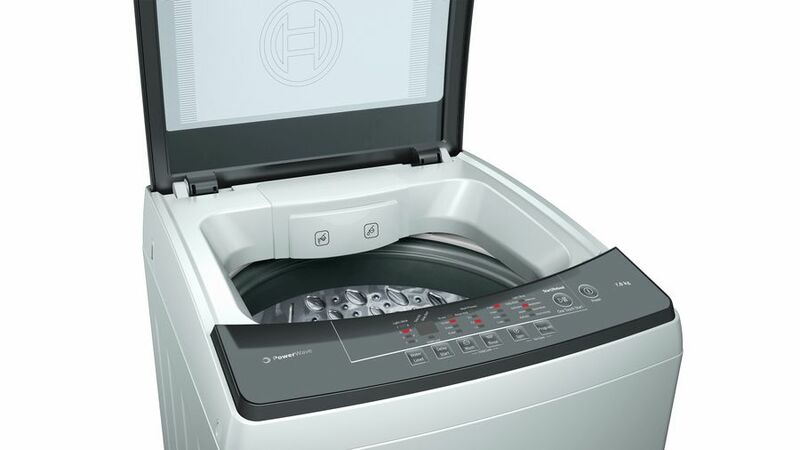 The power wave wash system is a combination of the innovatively designed pulsator, dynamic waterflow system and intelligent drum movement which gives perfect wash results. 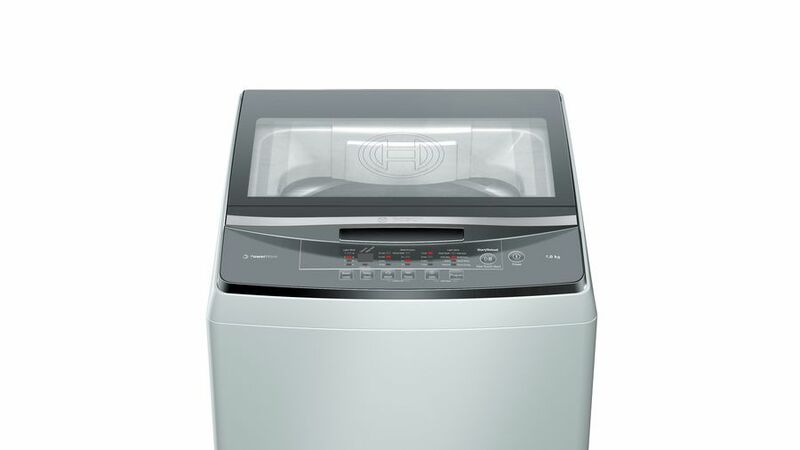 It has soft closing lid provides a gradual lid closure to ensure an injury-free and silent closing of the washer lid. 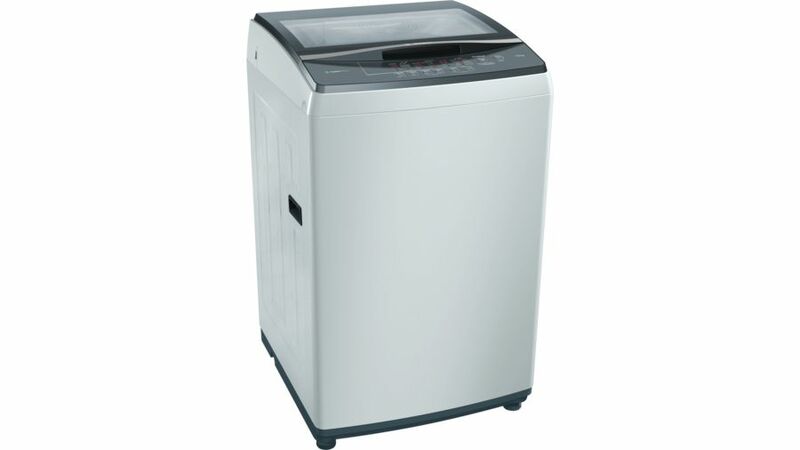 The hot / cold fill provides the option of a hot, cold or warm wash to suit fabric types and soiling conditions. 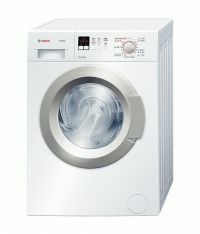 To Recieve updates and possible rewards for Bosch WOE704Y0IN please sign in. 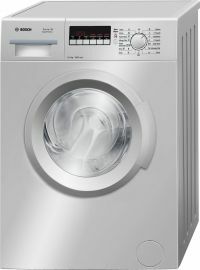 To Recieve updates and possible rewards for Washing Machine & Dryer please sign in.